without disturbing the simple and subtle interface design. author portal bug reporting section. Unofficial update "TsCombatStats-0.14c-for_Update5.zip" is in my dropbox folder (link in signature). I have uploaded new version - "TsCombatStats-0.14d-for_Update5.zip". To clarify, XP towards individual skills does not trigger the error. It is only triggered when a skill line that is not maxed receives XP. Picking up a lorebook while lower than mage guild 10. 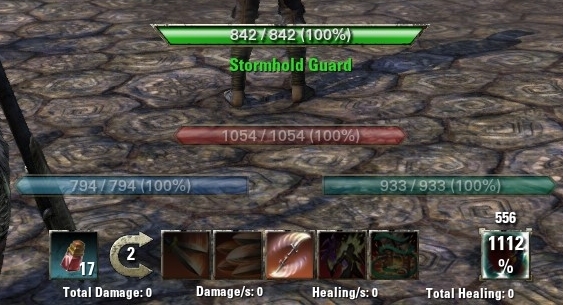 Killing a daedra while lower than fighter guild 10. Receiving any XP(killing, questing, exploring) with a bow skill slotted while bow is lower than 50. Does anyone know of a fix for this? I have Garkin's Update 5 fix installed and the error persists. 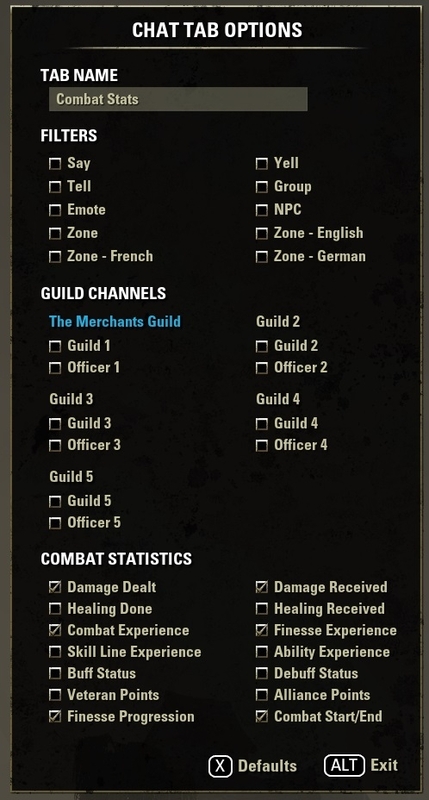 Short of a fix is there another Add-on with similar functionality available? man i love u any chance that u can make patch for this addon Set Buddy (Cooldown Tracker)? Unofficial update "TsCombatStats-0.14d-for_Update5.zip" is in my dropbox folder (link in signature). Last edited by Garkin : 11/27/14 at 09:04 PM. 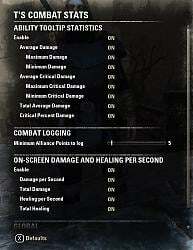 Hi, as i've already posted in the forums - i love this add-on, tough it seems to have some bugs and produce wrong readings. Has T discontinued working on his add-ons, since there was no activity since April? If that is so, might someone knowledgeable be willing to take up on this great add-on? i've a question, there is a way to add a statistic panel for average damage/critical % for heavy and light attack? 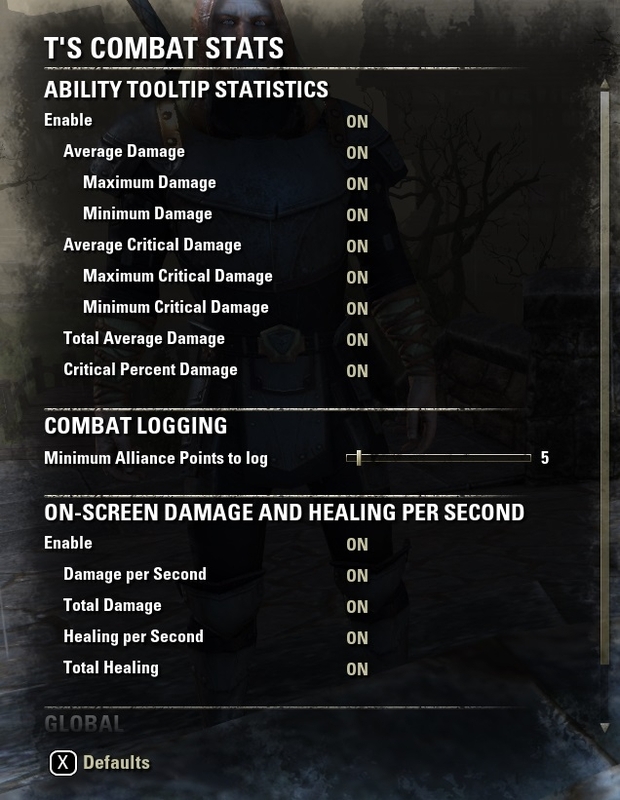 just test it, and I really like it comparing to the other combat log. I'm getting a "too many anchors processed" error on /reloadui. Happens when you have too many add-ons loaded. If things are behaving normally, it's not a problems. Use "Anchors Away" to avoid it. Thank you for removing the background. Look much better as there is room under the bars once keybinds is gone. 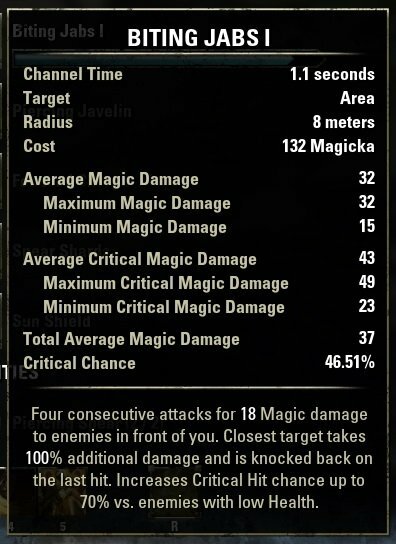 It tells you how much % of your total damage that ability does, I personally consider it useless, but CLS and Recount have it, so I added it as well. You can disable it in the settings menu.